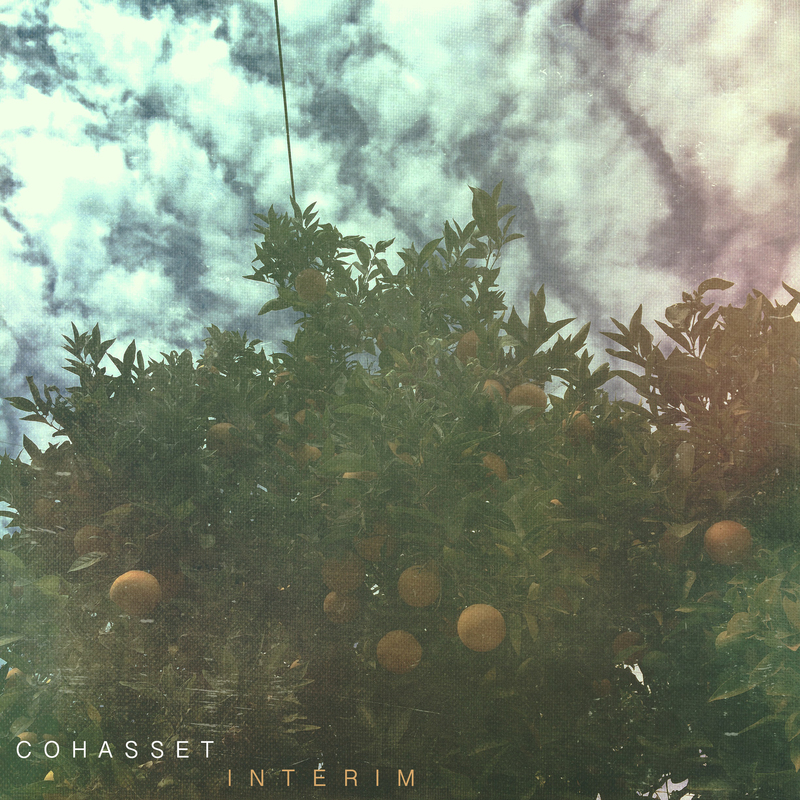 Cohasset’s Interim – Their follow-up EP to Departure, is available everywhere. Download it now from iTunes. This entry was posted on September 12, 2014 by jacksonland. It was filed under Uncategorized and was tagged with Alternative, Cohasset, Indie, Interim, Math Rock.